Hello my lovelies! I’ve missed you all. 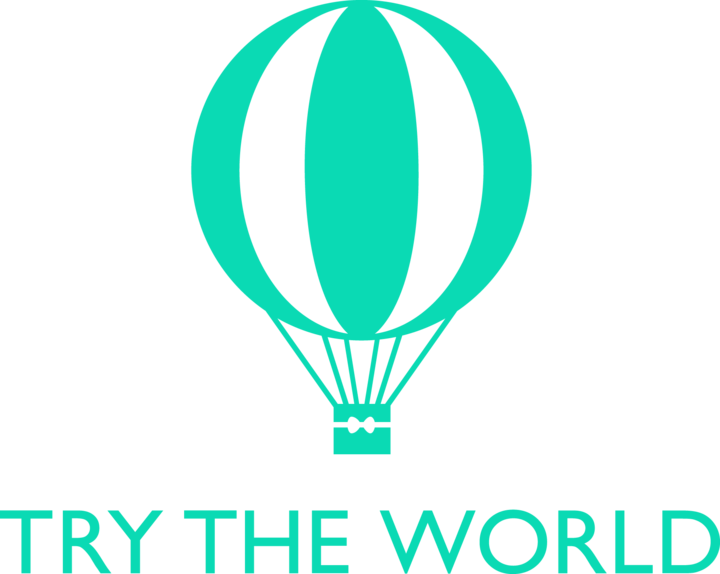 I have a couple of reviews I’m going to post while I have the chance. 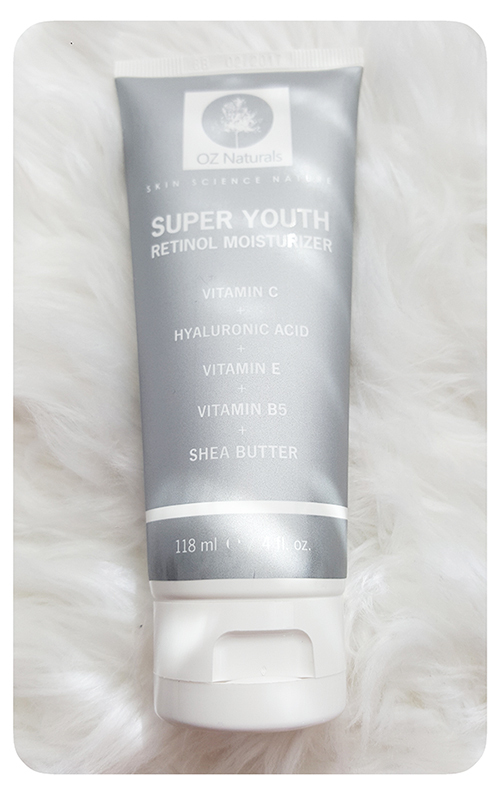 The Super Youth Retinol Moisturizer by Oz Naturals comes in their recognizable signature style of branding, and box and tube, but with a silver accent color. The moisturizer is a heavy white (whipped?) cream that has a very soft mild scent – almost sweet, almost like a berry, but it is very mild so that it’s hard to discern the tones exactly. The directions suggest to use it morning and night, but I find it to be and feel a little heavier than I’m used to for a morning moisturize – however, thus far, it hasn’t caused any clogged pores or excessive oiliness on the skin. It doesn’t leave a stickiness, but it does kind of leave a residue that you know is still there after application, if that makes sense. I have found it to be moisturizing and softening, especially to the dry areas of my face, and it adds a little fresh glowiness to the skin. But as of yet, no visible signs of diminishing lines and wrinkles, however, I’ve only been using it for less than two weeks. I love that Oz Naturals products are cruelty free; mostly natural, organic, and vegan; made in the US; and does not contain alcohol, parabens, or sulfates. On the tube it says that it’s 97.9% natural. In addition to that, they seem to consistently include quality ingredients, and the ingredients list is very straight-forward, all words that are pronounceable (on the tube, any way; the box has their proper names, as well as their simple names) – which is always a good thing because you know exactly what you’re getting. You can also find a breakdown of the benefits of the key ingredients here (scroll down once at the linked page). Don’t forget to check out other Oz Naturals products that I have reviewed in the past. And keep an eye open, as I’ll have another of their products up for review soon. Oz Naturals Super Youth Retinol Moisturizer, 4 fl oz tube for $27.49 + free Prime shipping. Also, be sure to visit the Oz Naturals website! Hey Love! I’ve nominated you for the Beauty Blogger Tag! Check it out! Thanks hun! I will check it out!